My group experience goes back from the beginning of my career, 1989 in residential treatment center. 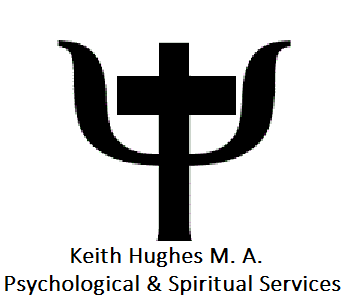 My experience of 29 years in the mental health field afforded me of facilitating outpatient and inpatient group therapy on a weekly basis; approximately 1000 hours of group facilitation and psycho-education instruction. I have facilitated group therapy for both adolescents and adults covering topics of: addiction and recovery, sexual offense / acting out, communication, spirituality, relationships, boundaries, communication and suffering. Groups are offered usually in 6-8 week segments; announced on the front page of this website.